On this page we will be posting your drawings. We encourage you that during your summer holidays you dedicate a lot of your time to enjoy yourself and play. You can enjoy yourself in various ways. Drawing, colouring and design could be interesting alternatives. 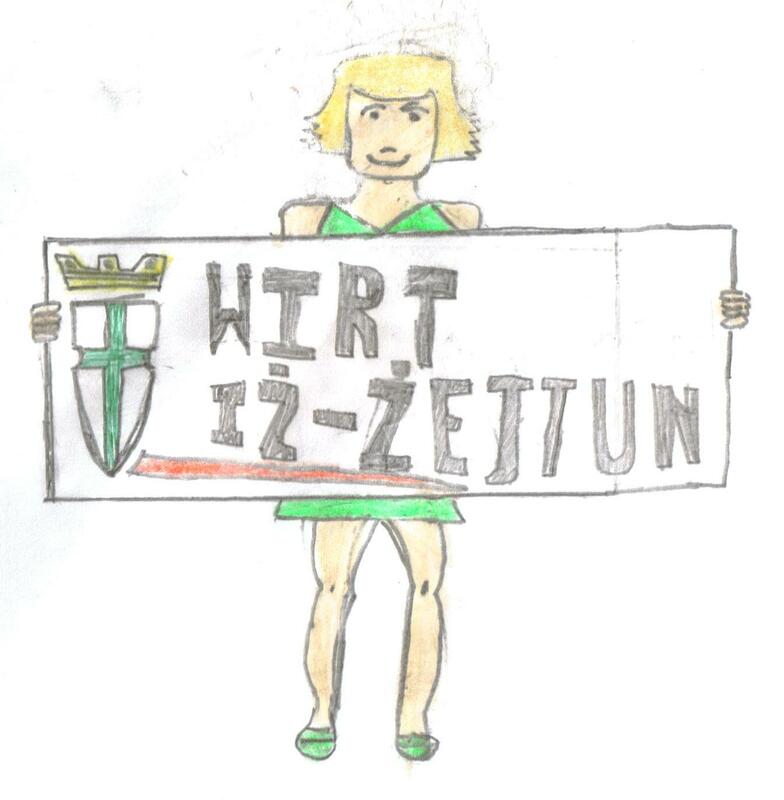 If you find some time to make a drawing for us, please send to us either by post to our address, Wirt iz-Zejtun, PO Box 25, Zejtun or by scanning it and send it to us by email on wirtizzejtun@gmail.com. REMEMBER. You should ask your parents’ permission first.